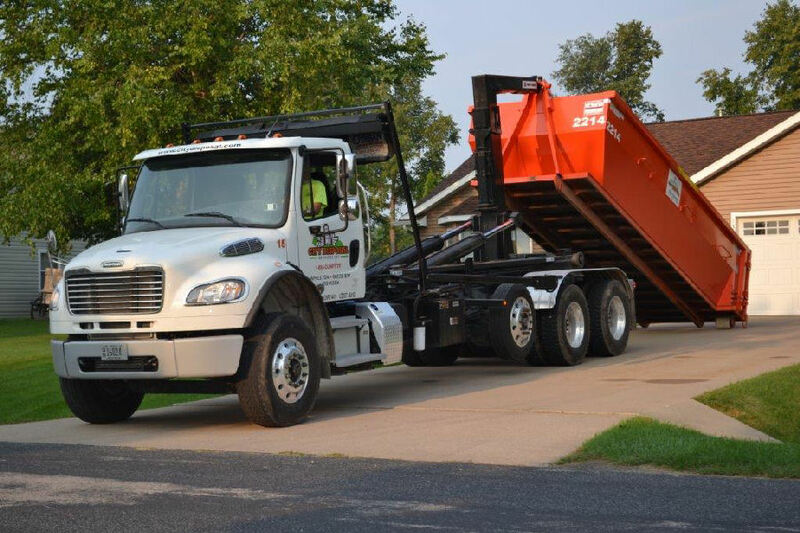 ​​City Disposal Services Inc. provides dumpster rentals, portable storage containers, and construction waste recycling services for contractors, businesses, and homeowners. We are locally owned and operated and proudly serve the Appleton, Green Bay, Oshkosh, and the surrounding NE Wisconsin communities. ​We pride ourselves on being better, not bigger. Unlike larger, nation-wide companies, when you call City Disposal, you reach us directly. No call-centers. No automated response systems. No middleman. 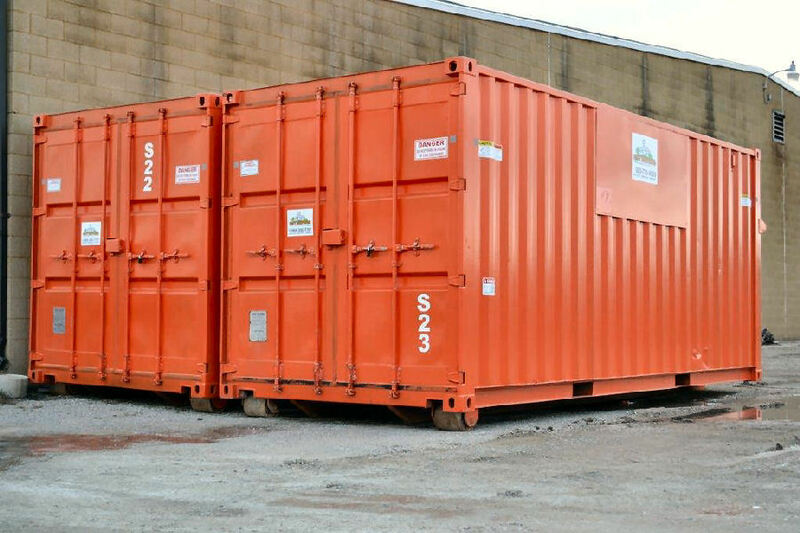 ​Dumpster rental for contractors, businesses, and homeowners. Appleton, Green Bay, Oshkosh, and surrounding Wisconsin communities. Locally owned and operated. 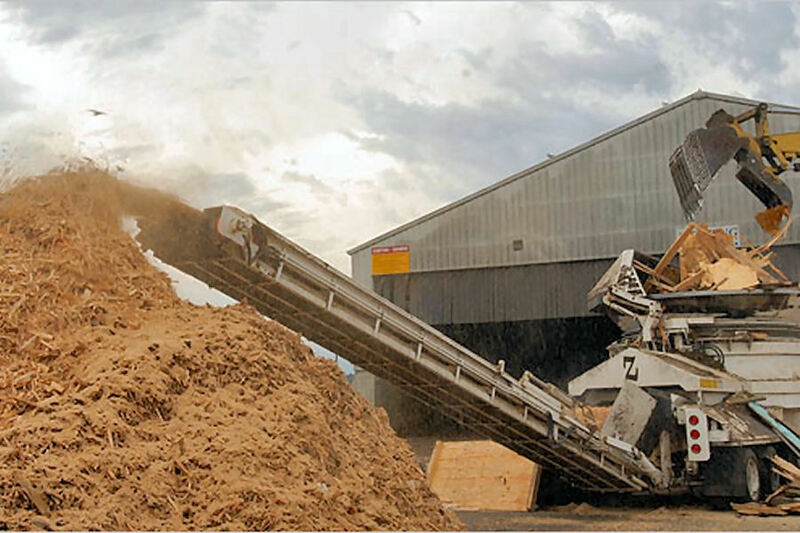 ​Each year we divert over 5,000 tons of construction waste from local landfills. We recycle asphalt shingles, concrete, cardboard, wood, metal, and more. ​Keep your personal items secure with our all steel design and dual lock system.